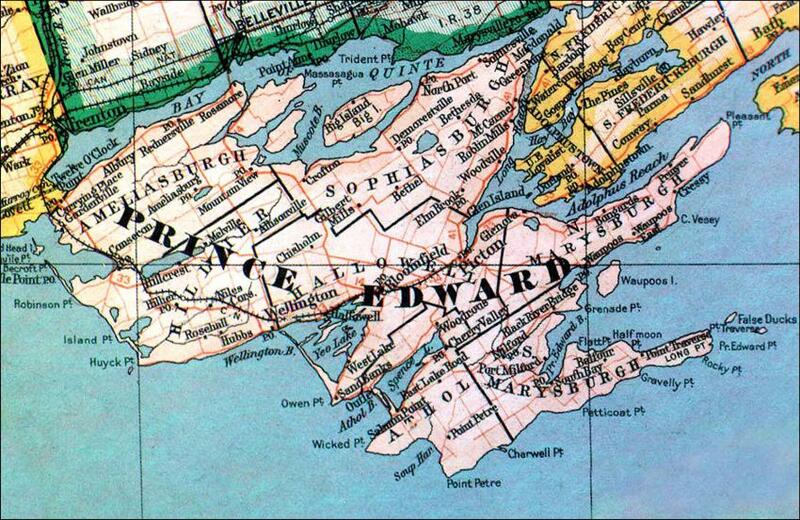 The Corporation of the County of Prince Edward (Single Tier Prince Edward)Record Owner? Log in. Have something to say about The Corporation of the County of Prince Edward (Single Tier Prince Edward)?